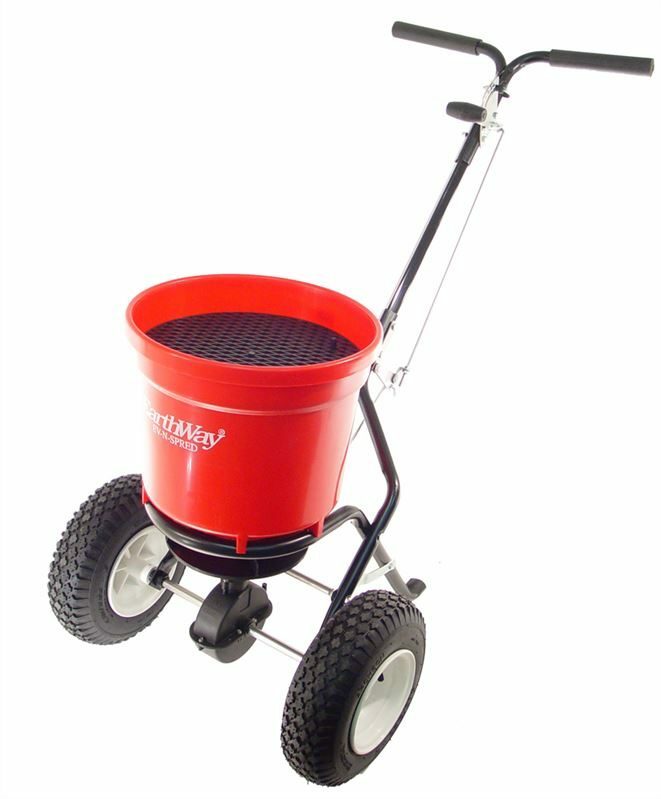 Earthway 2150 Pedestrian Broadcast Spreader. This is a popular spreader for landscaping, estates and sports facilities. 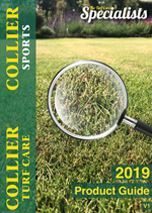 Ideal for grass seed and fertilisers.